Huckbody Environmental extended the services provided to the World Bank for the SW Highway Project in Kazakhstan by preparing the Resettlement Action Plan (RAP). The RAP preparation included discussions with the Committee for Roads (Ministry of Transport and Communication) and Design Engineers to establish the type and number of land owners and land users potentially affected by land acquisition for the highway upgrade. The RAP is published on the World Bank website. 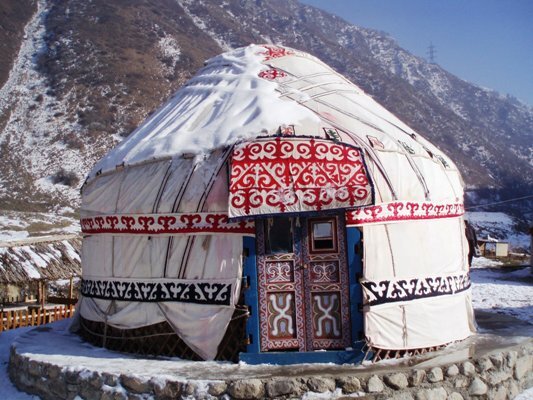 This Resettlement Action Plan is based on the project stage of detailed design and takes account of all persons, parties, properties, businesses and formal or informal livelihoods affected by the project, and presents the actions the Government intends to take to ensure that all losses incurred due to the project are compensated according to Kazakh legislation and World Bank operational policies. In case of discrepancies between these two systems the Government of Kazakhstan has agreed to follow WB operational policies. The overall guiding principle for project design, implementation and operation, and the key objective of this RAP is that all of the project affected persons must be in equal or better socio-economic position after the project has been implemented as compared to before. A secondary objective is to provide clear and unambiguous guidance to all project participants in how to manage the entire scope of resettlement issues during project preparation and implementation. The RAP follows on from a Resettlement Policy Framework (RPF) that was developed for the Project in 2008. The RPF relates to a larger corridor than the section of 1025 km proposed to be financed by the World Bank. It covers all sections to be financed by International Financing Institutions (IFIs) between the Chinese and Russian borders and has been jointly agreed between World Bank as well as ADB, EBRD and IsDB (Islamic Development Bank). The Resettlement Policy Framework expresses the Government’s general and comprehensive commitment to avoid negative third-party impacts in the investments or to mitigate them to ensure that affected persons are able to maintain or improve their well-being at the end of the project. To meet the commitment, the Government will implement and enforce its own standards and procedures for land acquisition and compensation uniformly throughout the Corridor, with adequate amendments to meet the IFIs additional requirements. This will assure adherence to international good practice and compliance with the policy objectives of the IFIs. 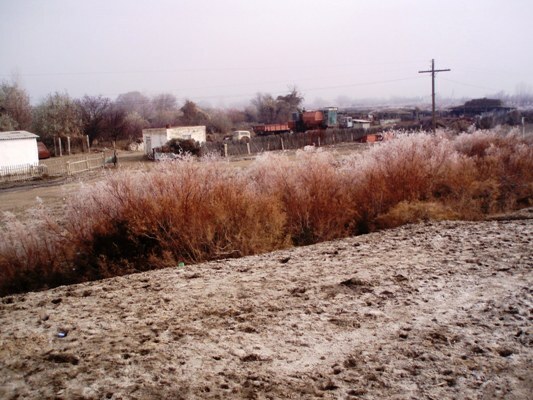 The Framework identifies likely impacts of the investment, describes anticipated groups of affected people; it clarifies land and resettlement principles; assess the legal framework for land acquisition and resettlement in Kazakhstan; describes standard procedures and methods of redress; and outlines steps that will be taken to plan, obtain concurrence from IFIs, and to implement and monitor the impact of land acquisition and resettlement along the Corridor. This Resettlement Policy Framework incorporates both Kazakhstan’s laws and procedures and the Resettlement Policies of the IFIs. It applies to all persons whose private land status is affected permanently or temporarily due to reconstruction of the Corridor section financed by IFIs, including purchase and temporary use during construction. It also applies to people whose use of state land, sanctioned or not, changes as the result of the investment. The Policy Framework does not apply to State land that is transferred from one authority to another, or used for the reconstruction, unless third parties are adversely affected by the transfer or use. The RPF was approved by the IFIs as well as the Government of Kazakhstan and is will become part of the respective financing agreements between the Government and the IFIs, for this project the Loan Agreement between the Government of Kazakhstan and the World Bank.